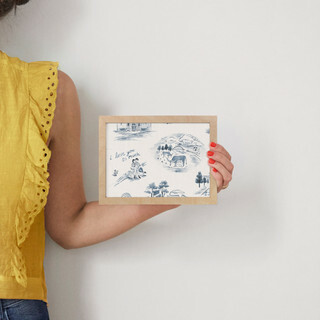 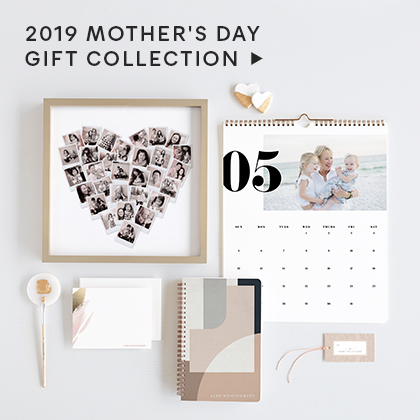 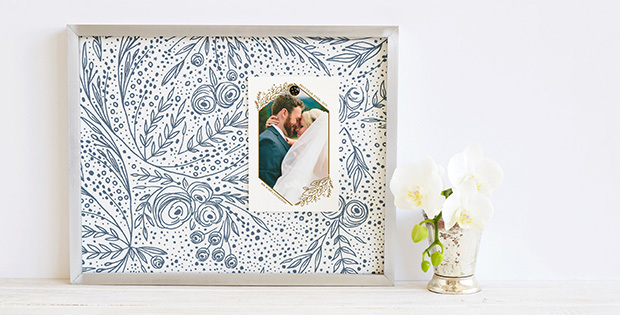 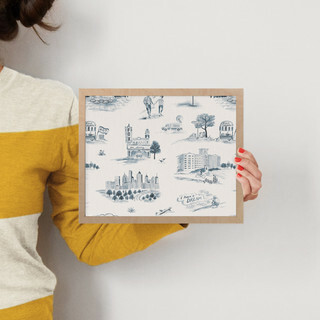 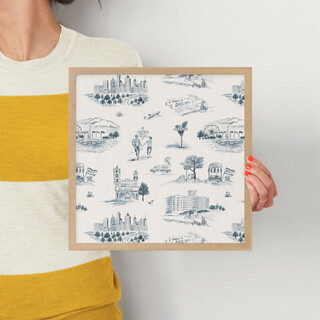 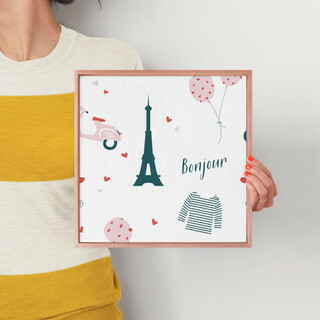 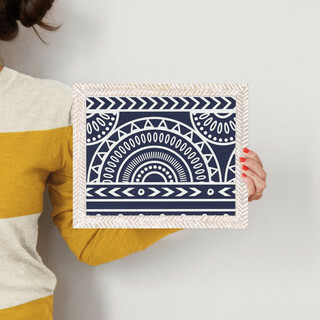 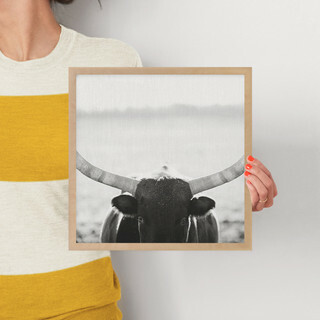 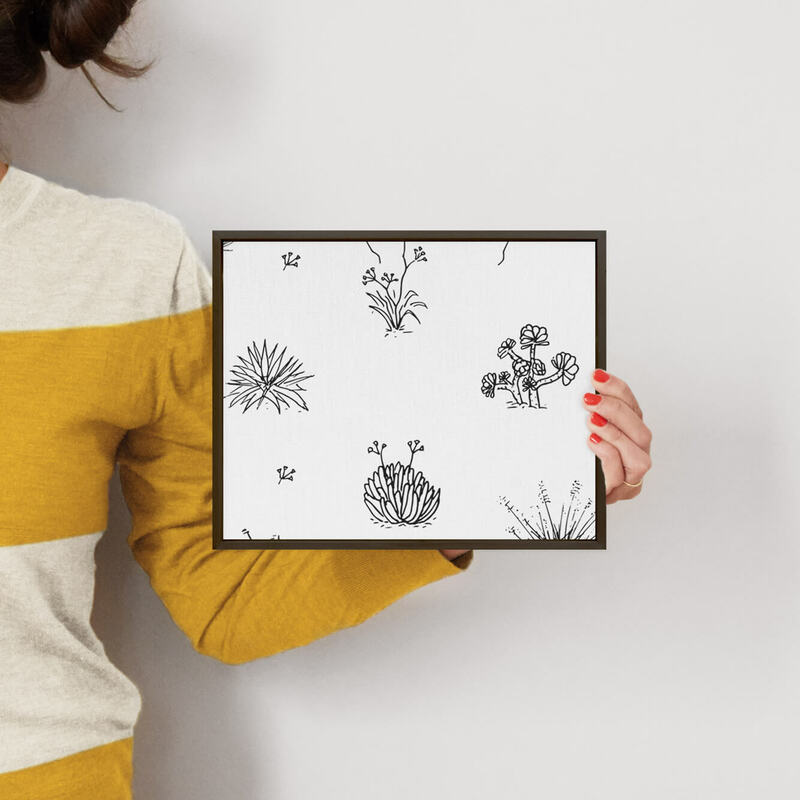 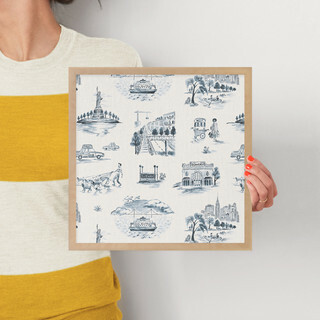 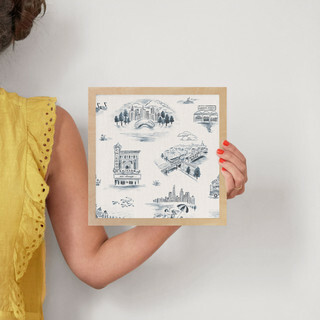 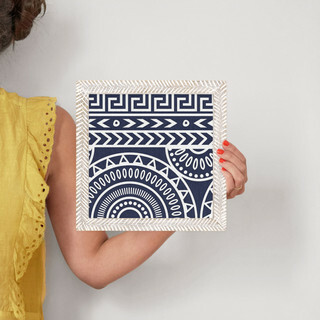 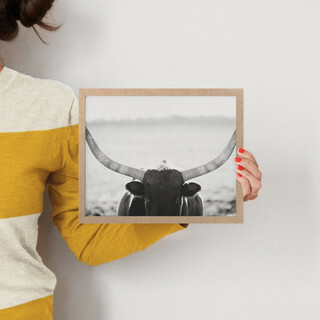 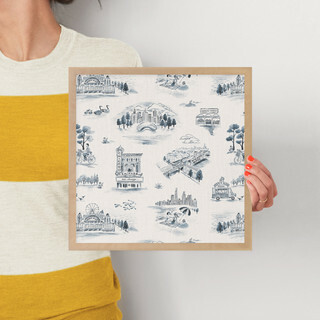 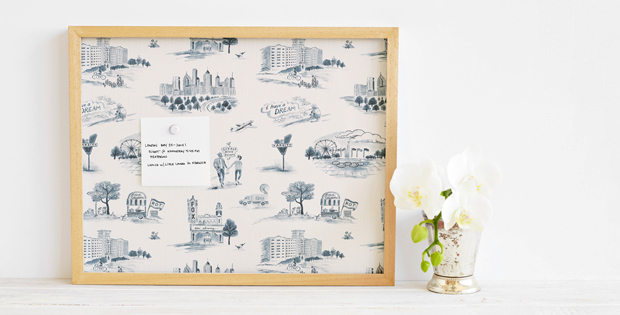 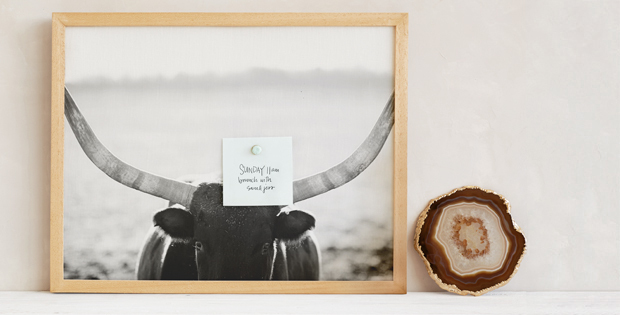 Display photos, notes, and more, or pin mementos to create a personalized gift. 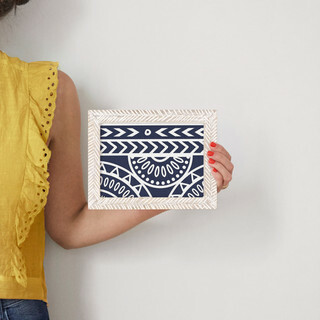 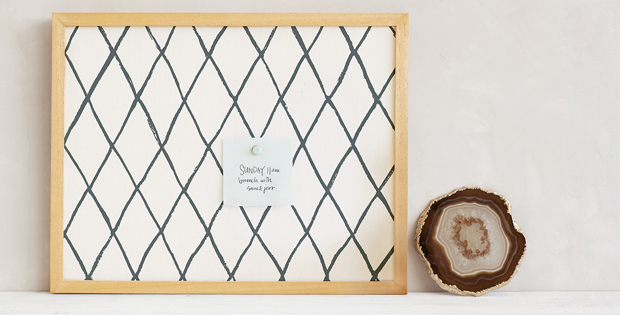 Choose from our pre-styled designs or create your own custom pinboard. 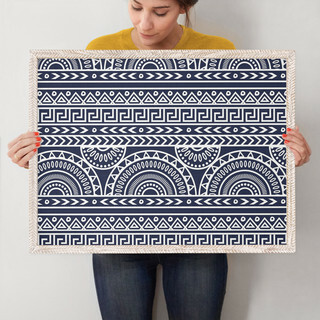 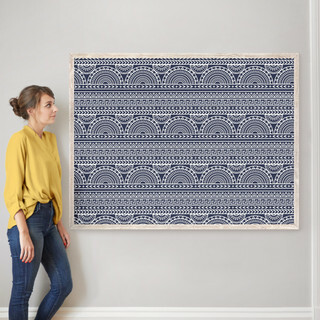 Starting at $52, available up to 40" x 54"
Your choice of fabric. Your choice of frame. 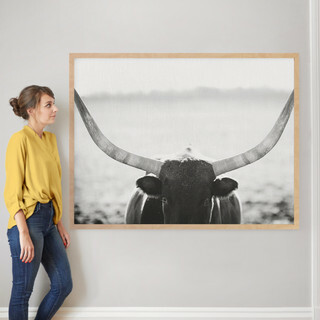 Uniquely you. 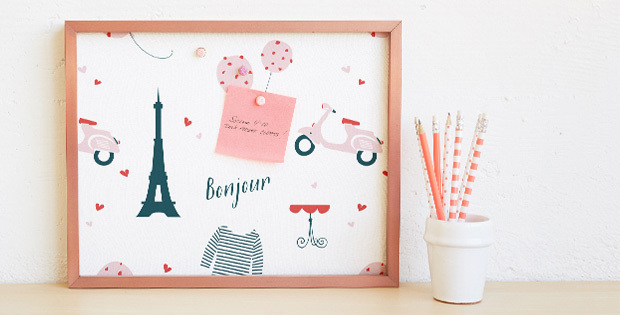 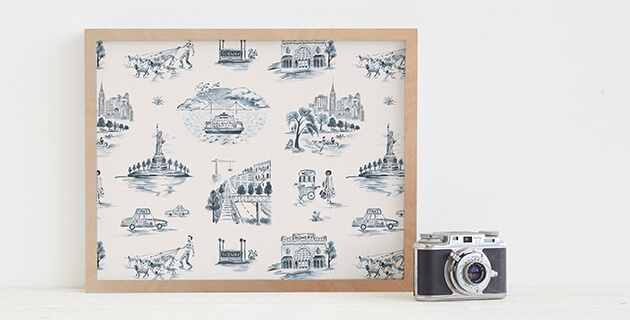 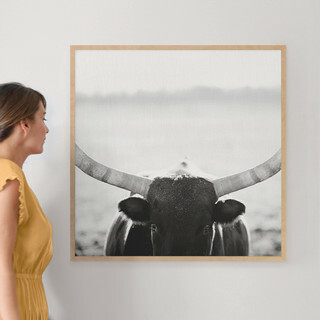 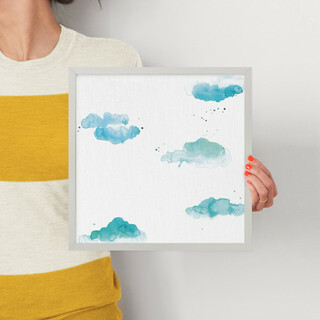 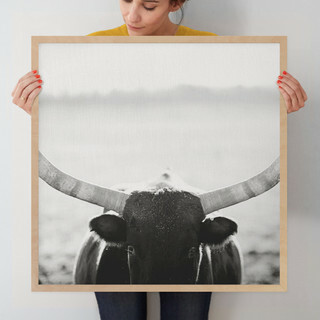 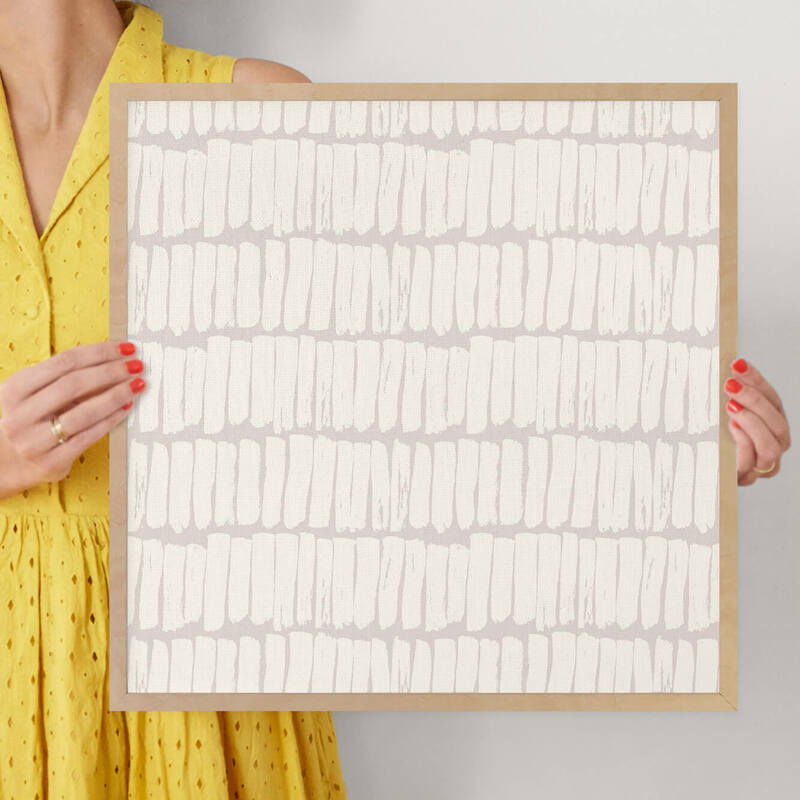 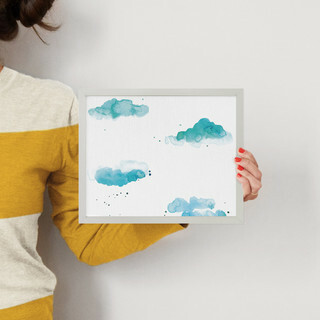 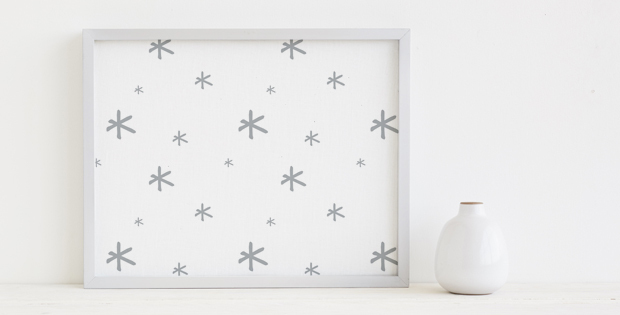 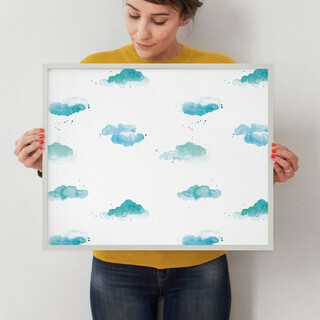 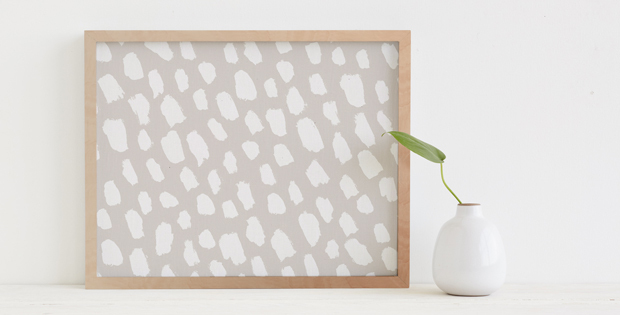 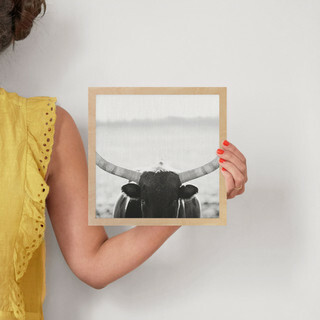 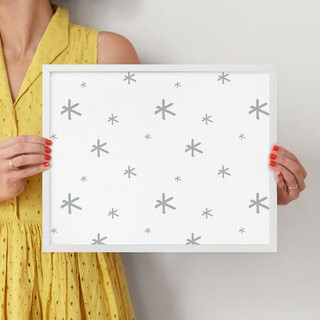 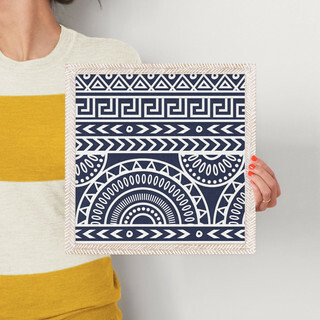 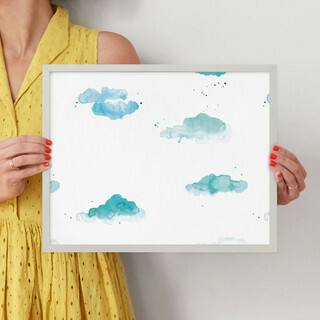 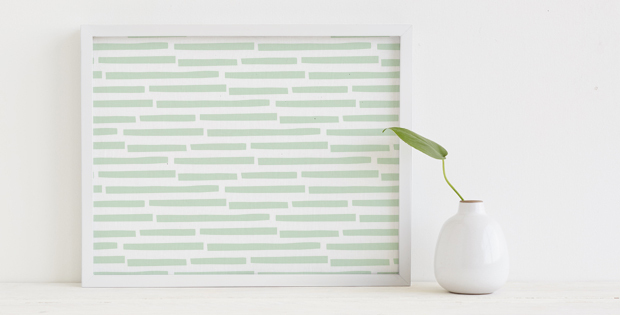 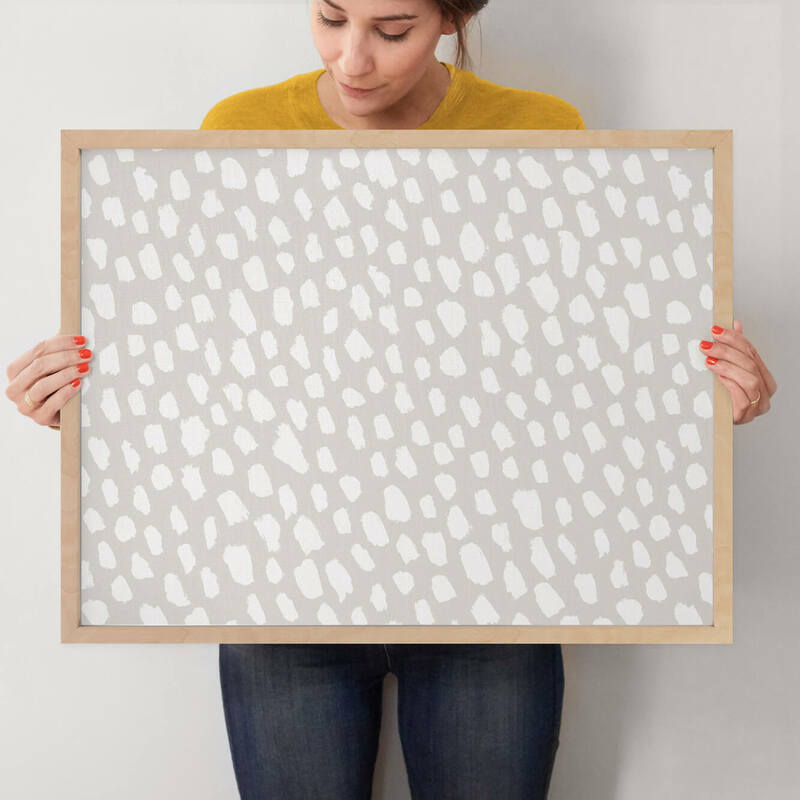 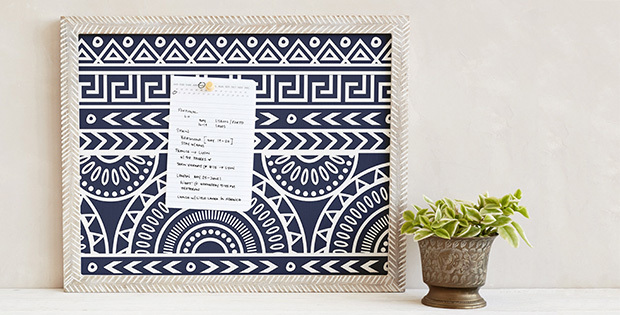 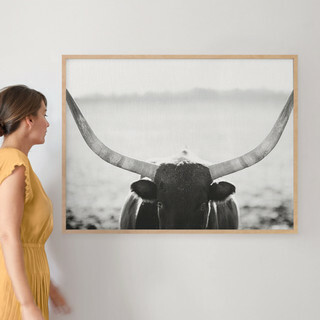 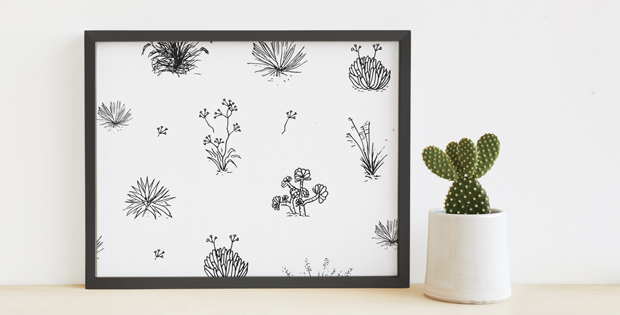 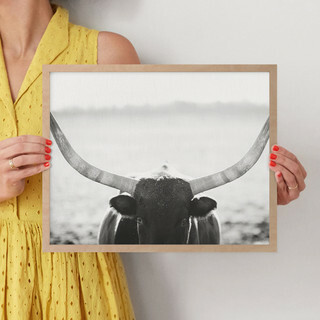 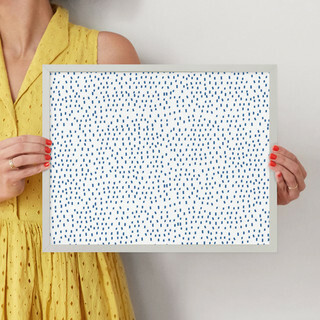 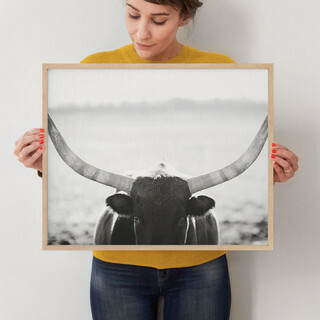 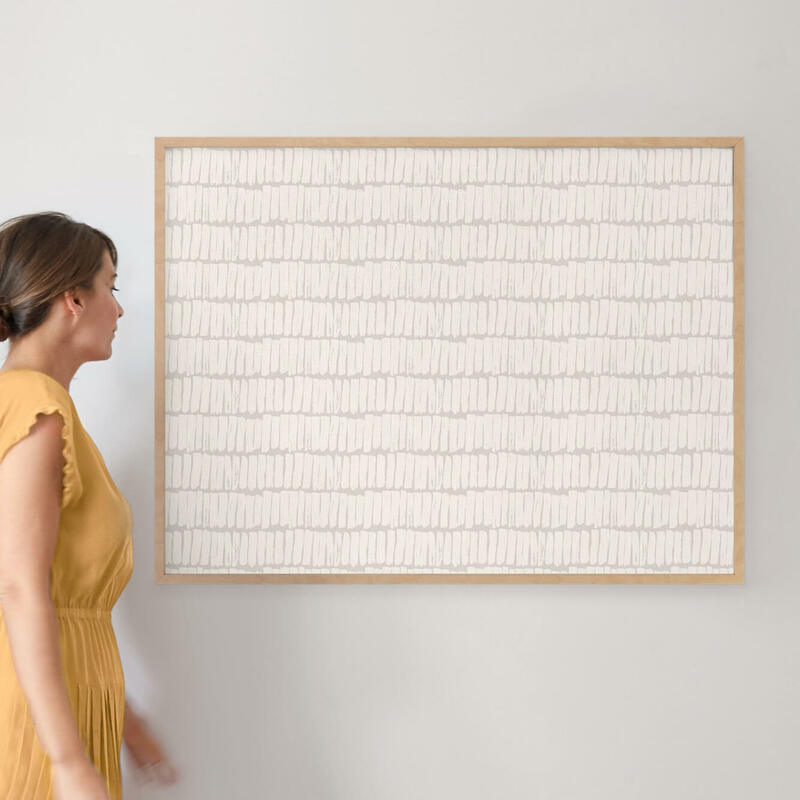 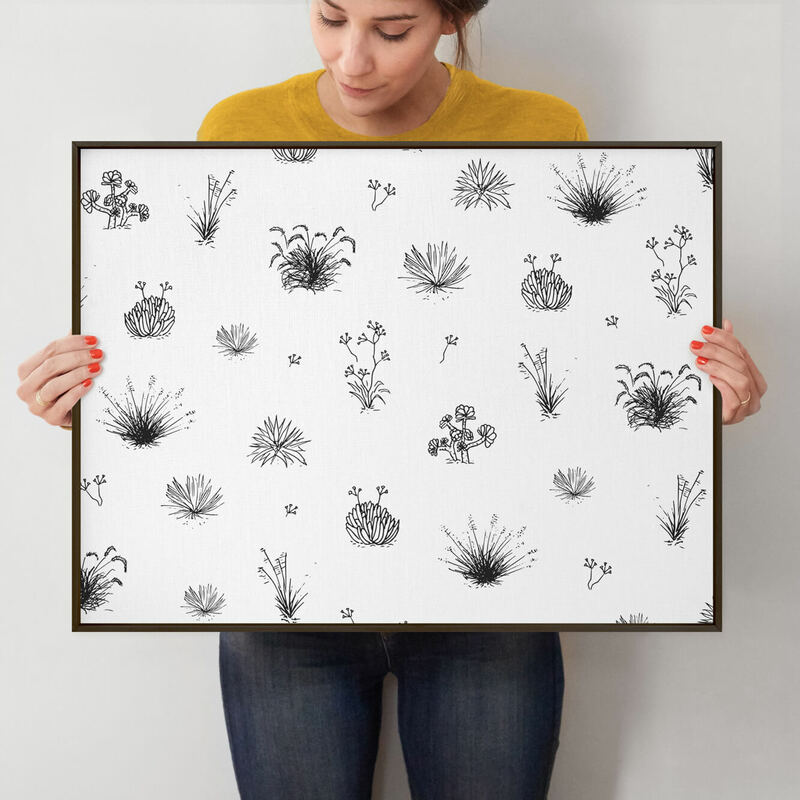 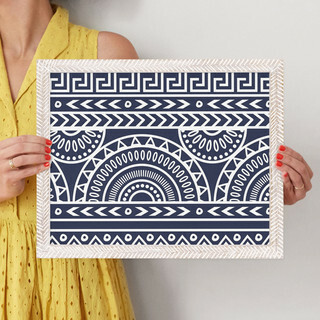 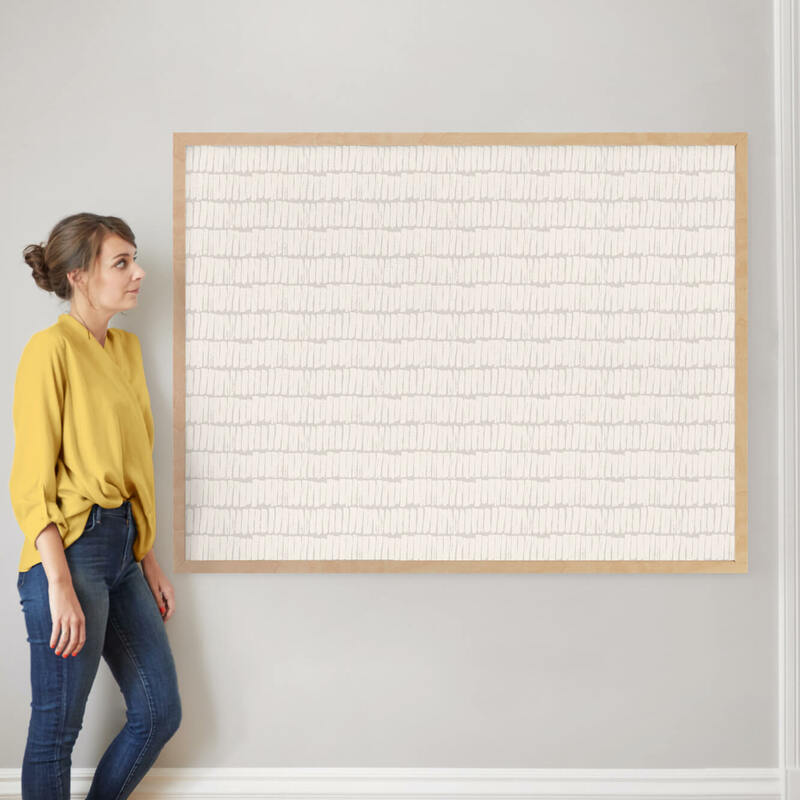 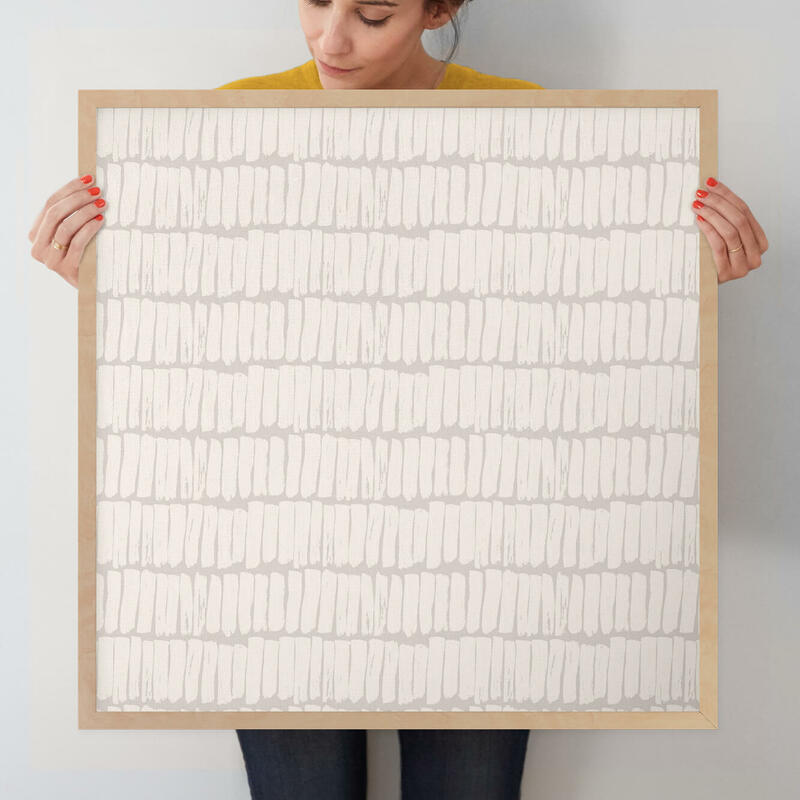 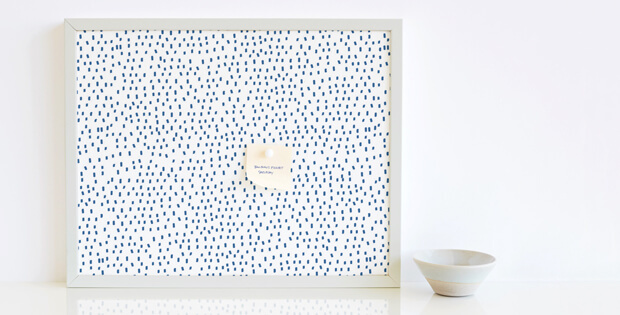 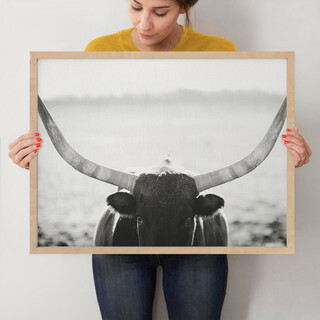 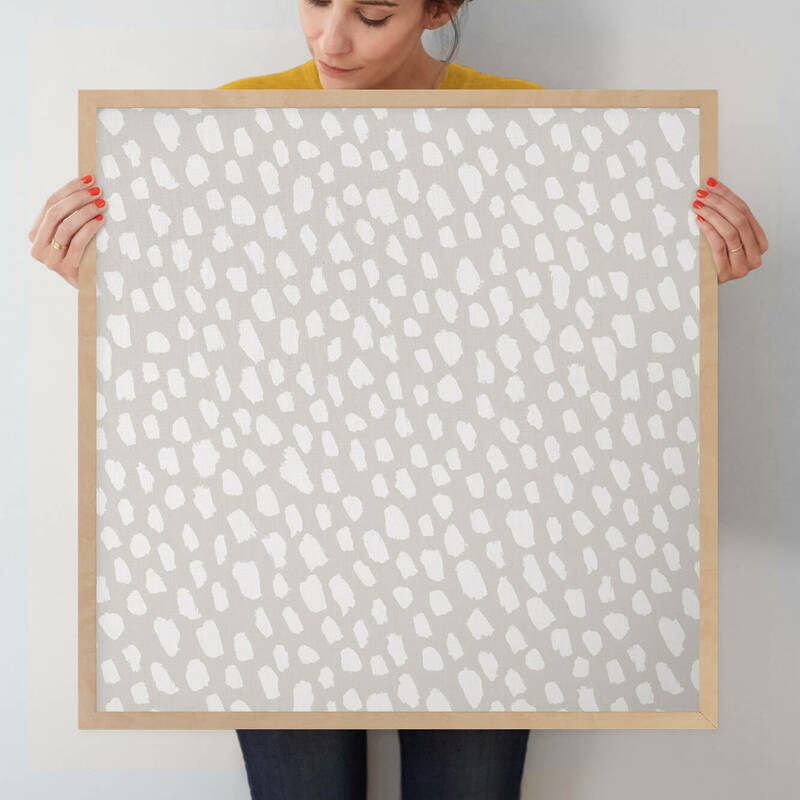 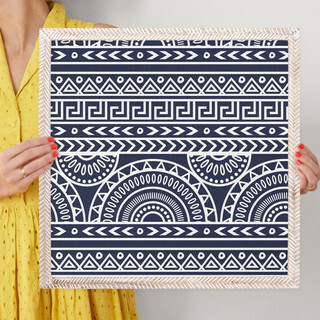 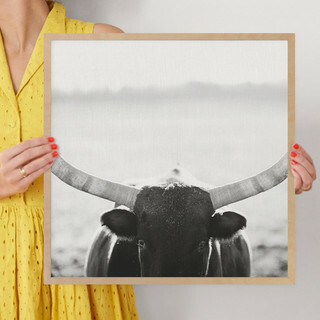 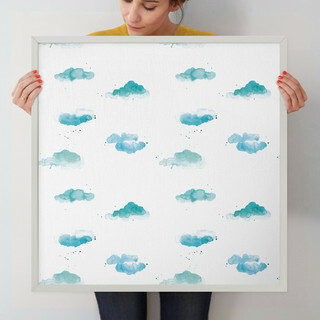 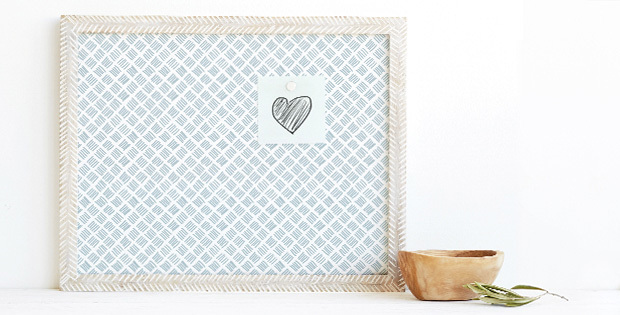 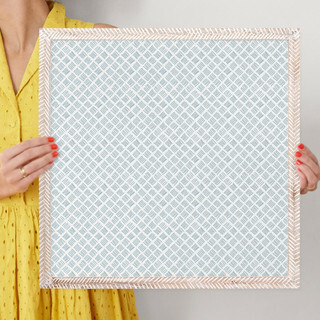 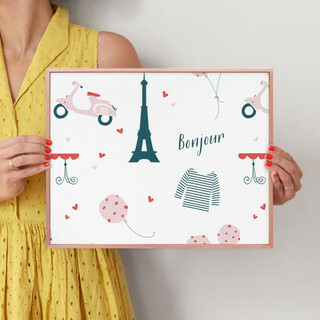 Starting at $65, available up to 40" x 54"
Make the perfect display with a fresh pinboard from Minted. 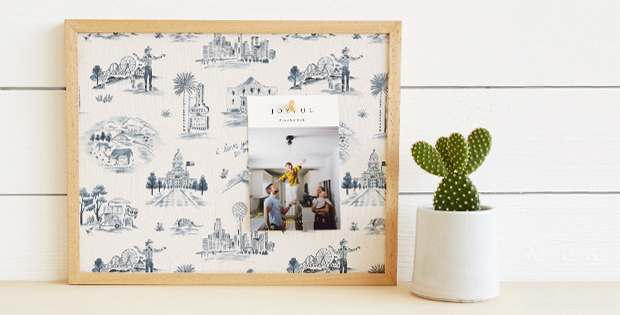 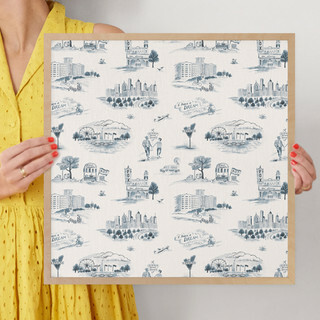 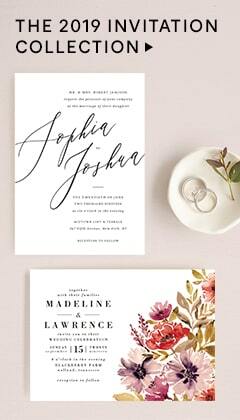 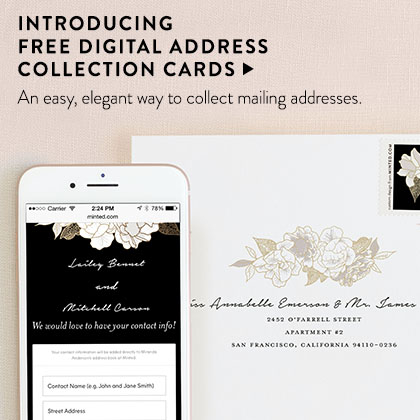 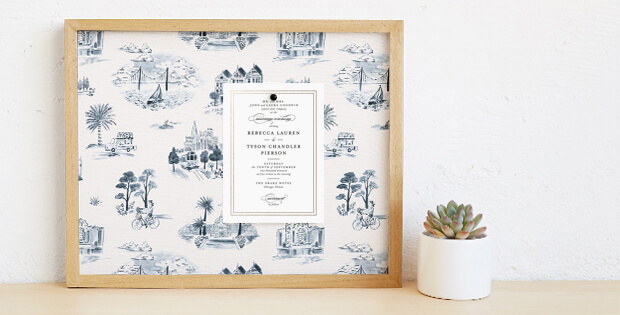 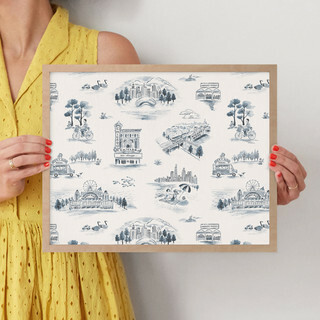 Whether you are pinning photos, notes, quotes, or personal mementos we have the perfect style for you. 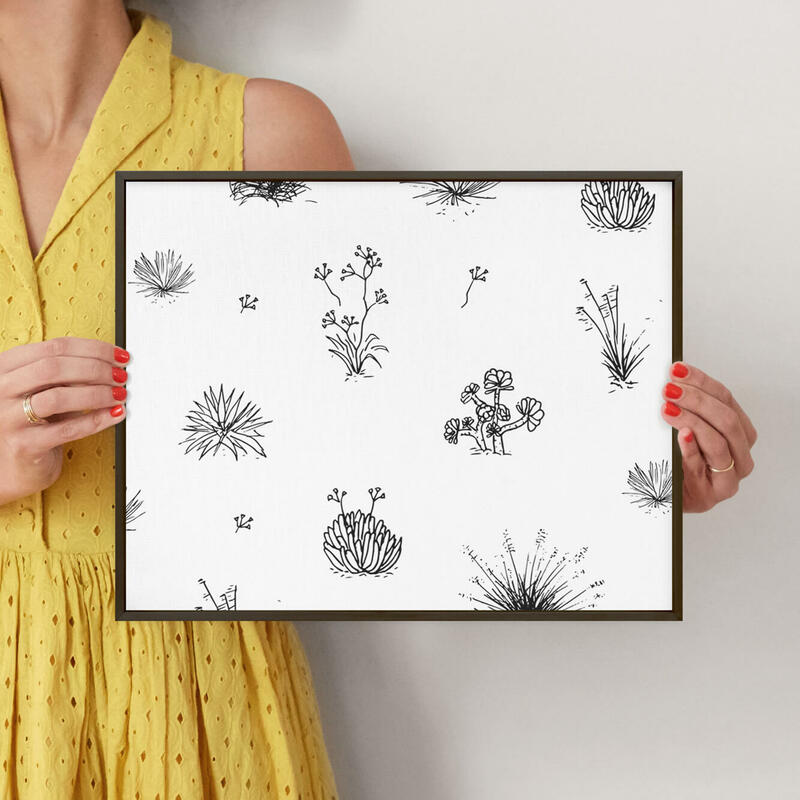 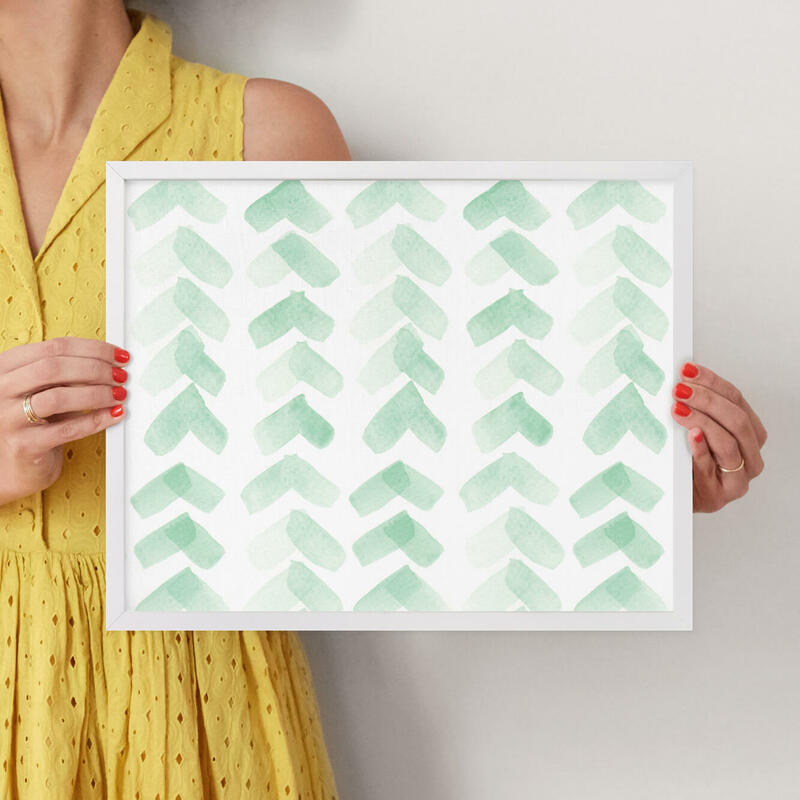 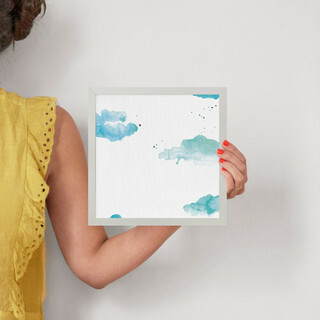 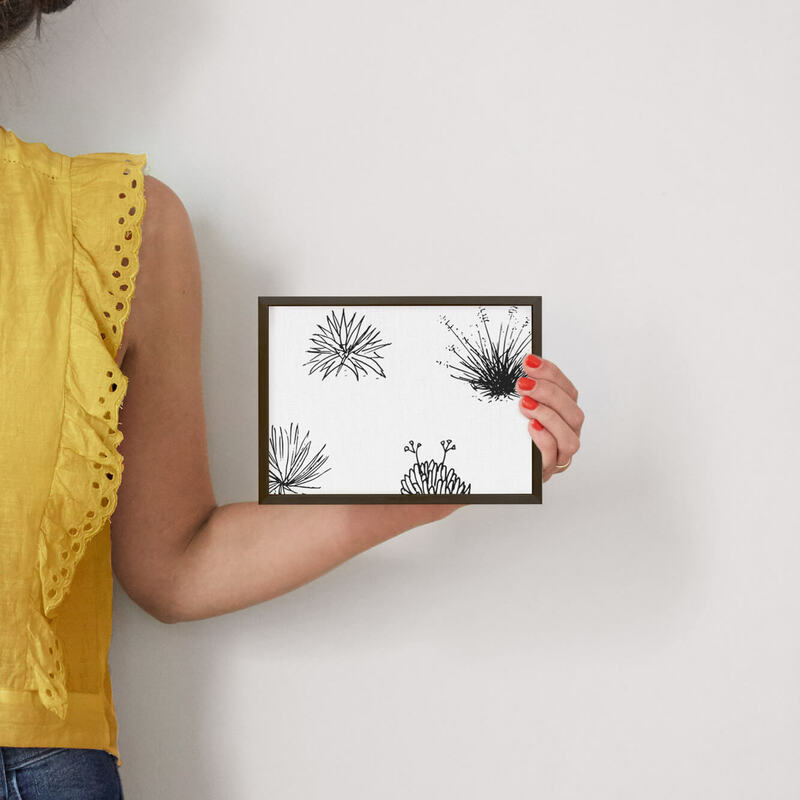 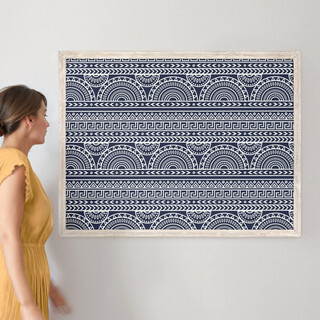 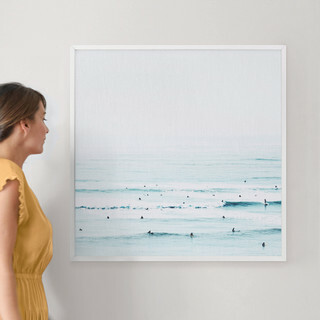 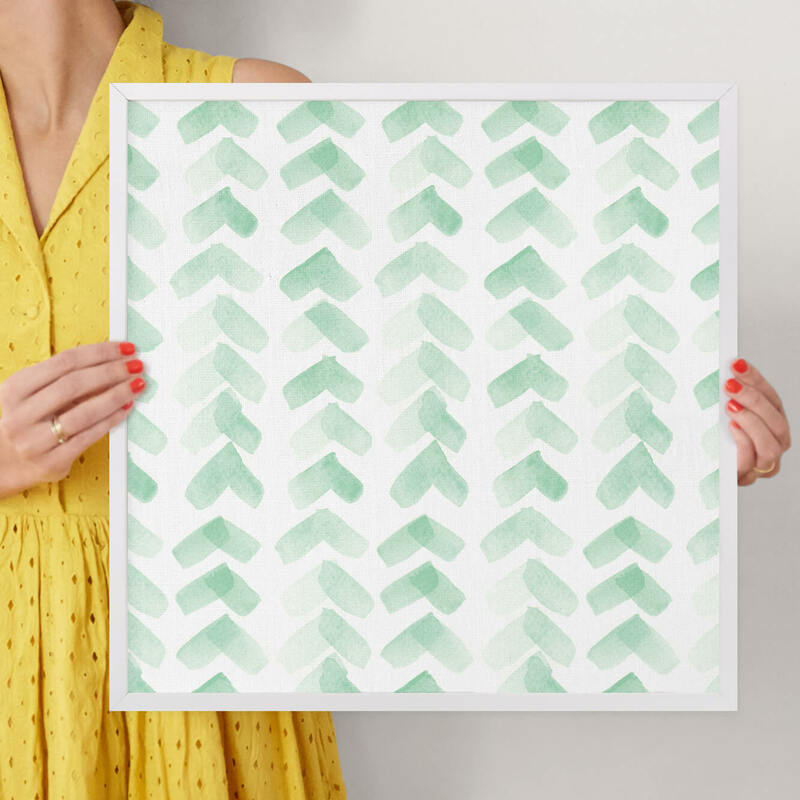 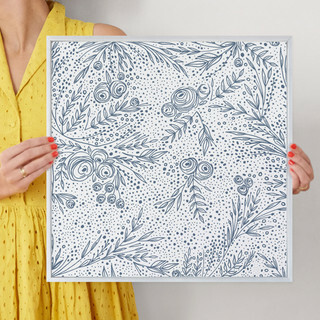 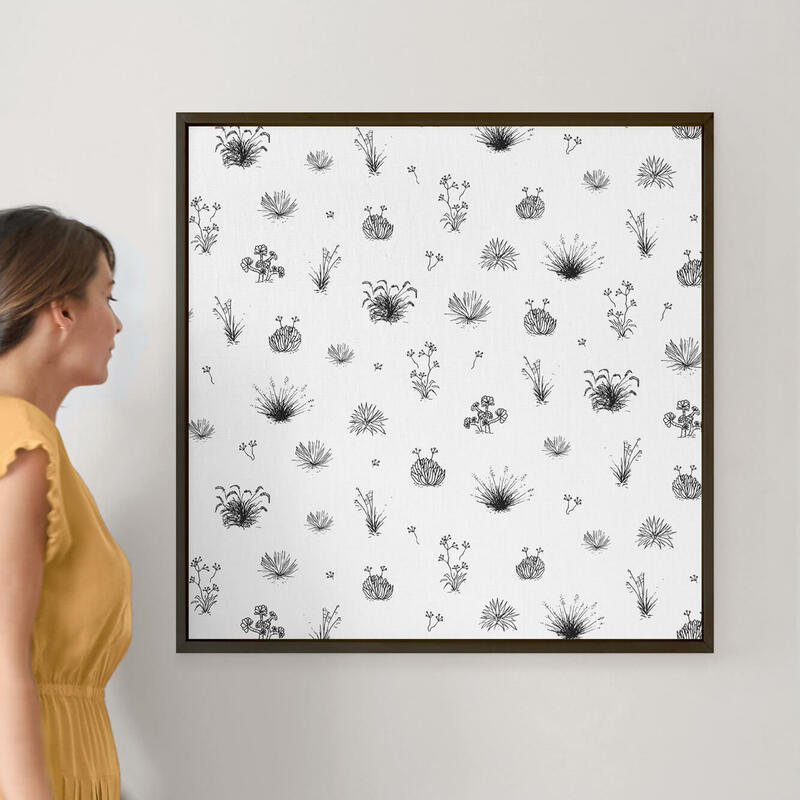 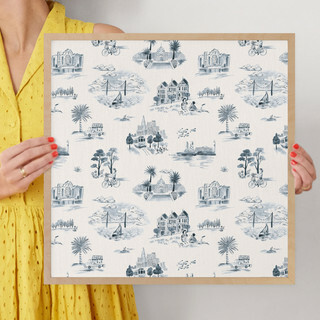 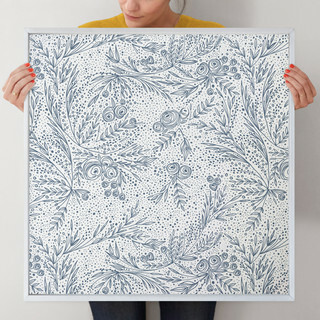 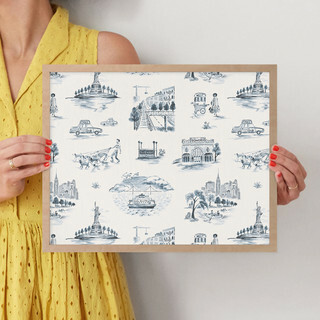 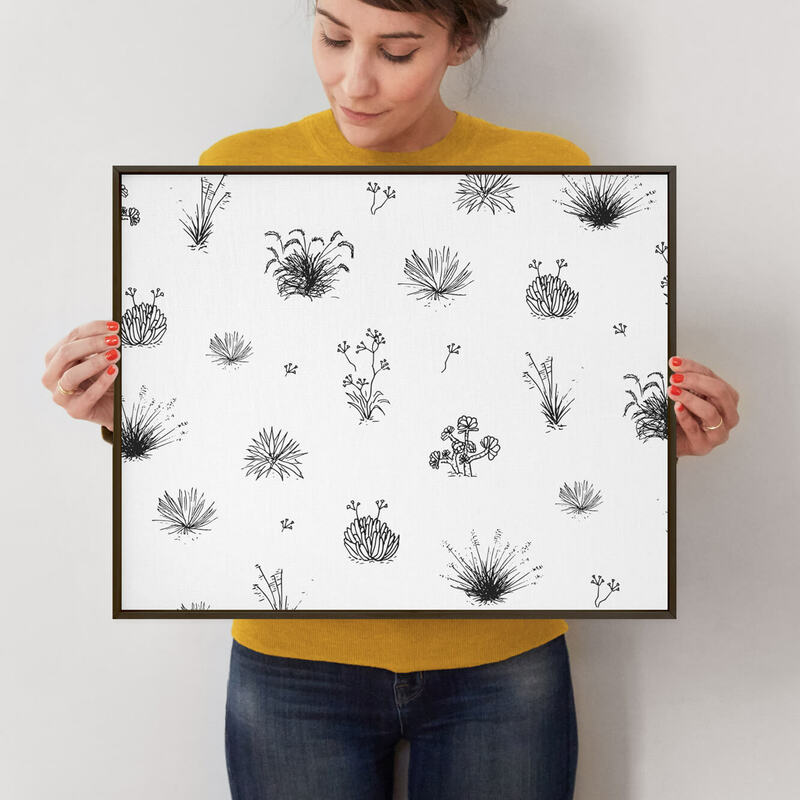 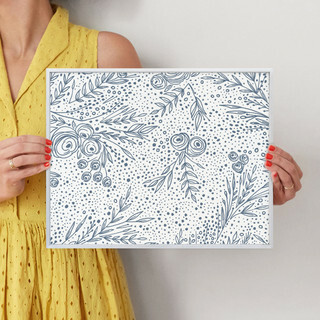 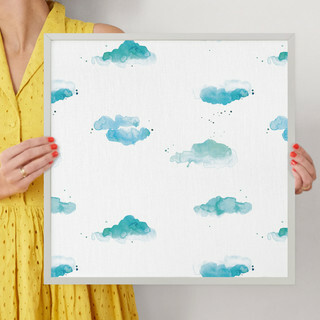 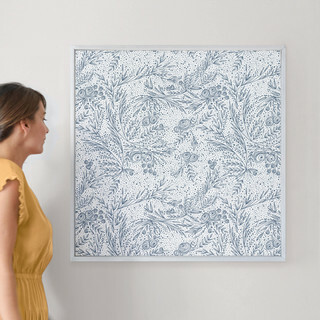 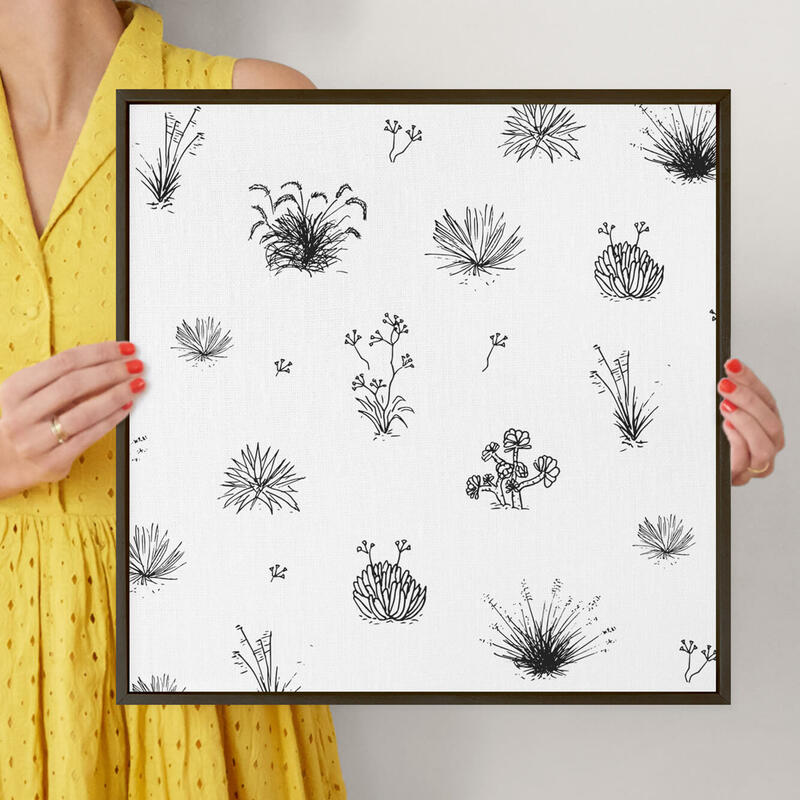 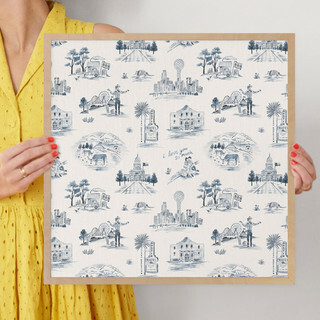 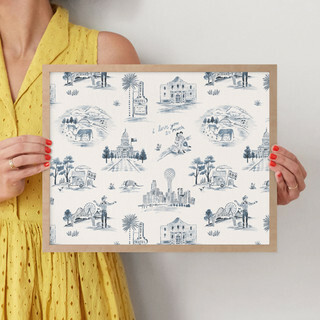 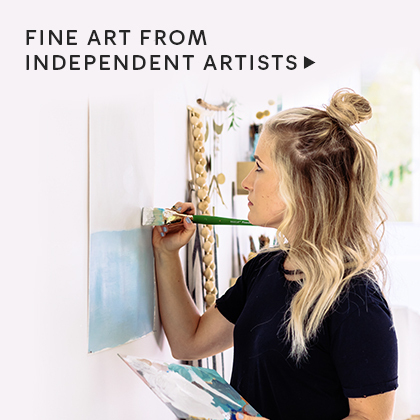 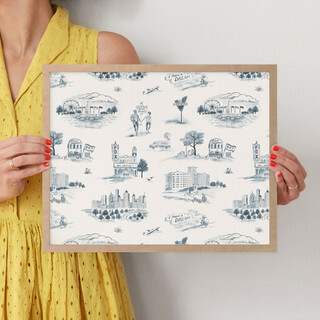 Minted pinboards feature a fresh fabric print hand-selected from our community of independent artists, finished with a high-quality frame in a complementary style. 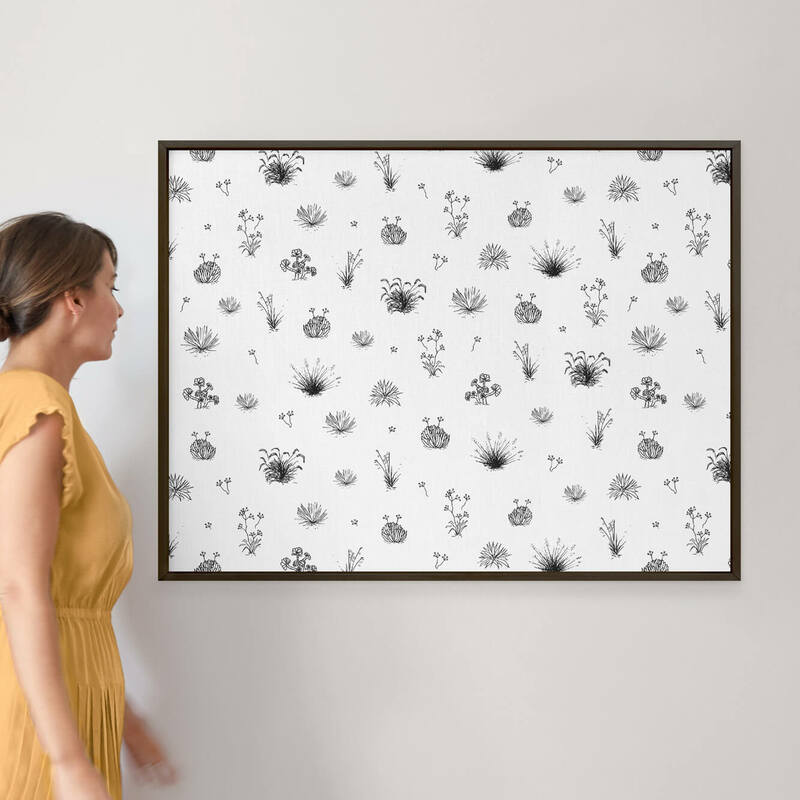 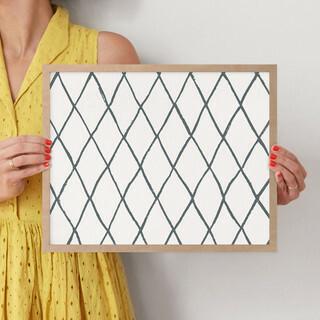 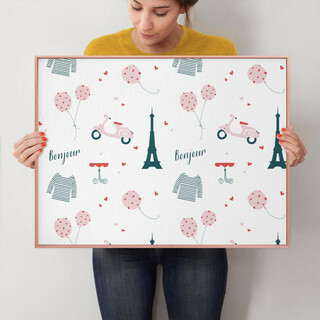 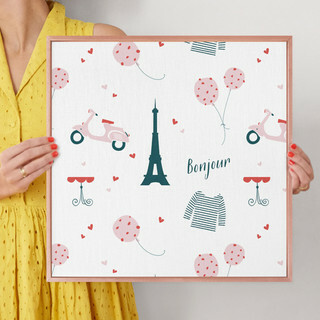 We have the perfect pinboard design for every room from the kids’ room, kitchen, home office, entryway, or anywhere in need of a chic display. 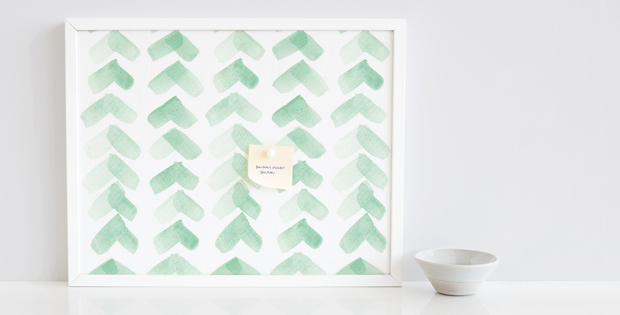 Minted pinboards even make great gifts for loved ones who love to create their own custom displays. 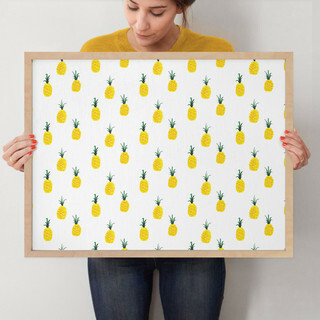 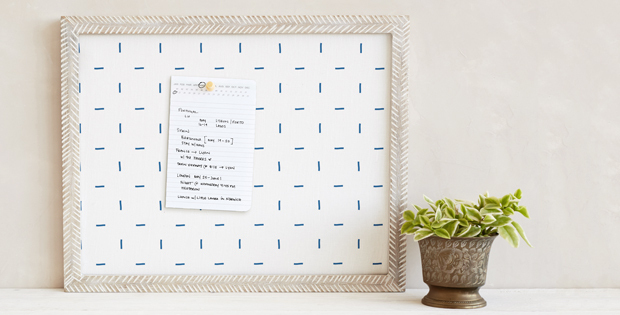 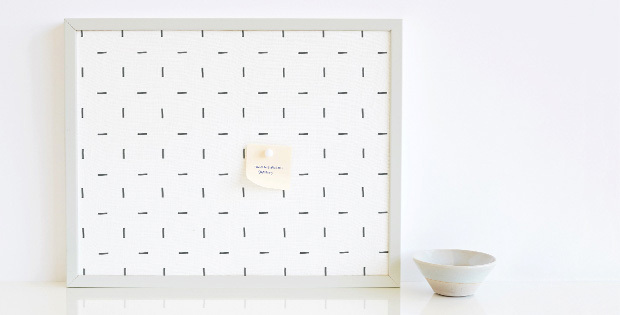 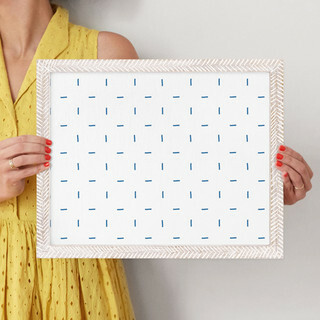 Need a pinboard that is completely your own? 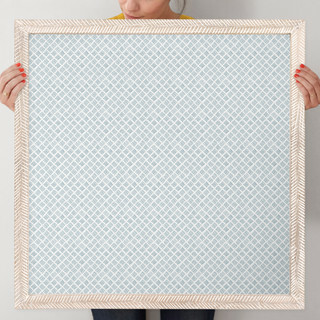 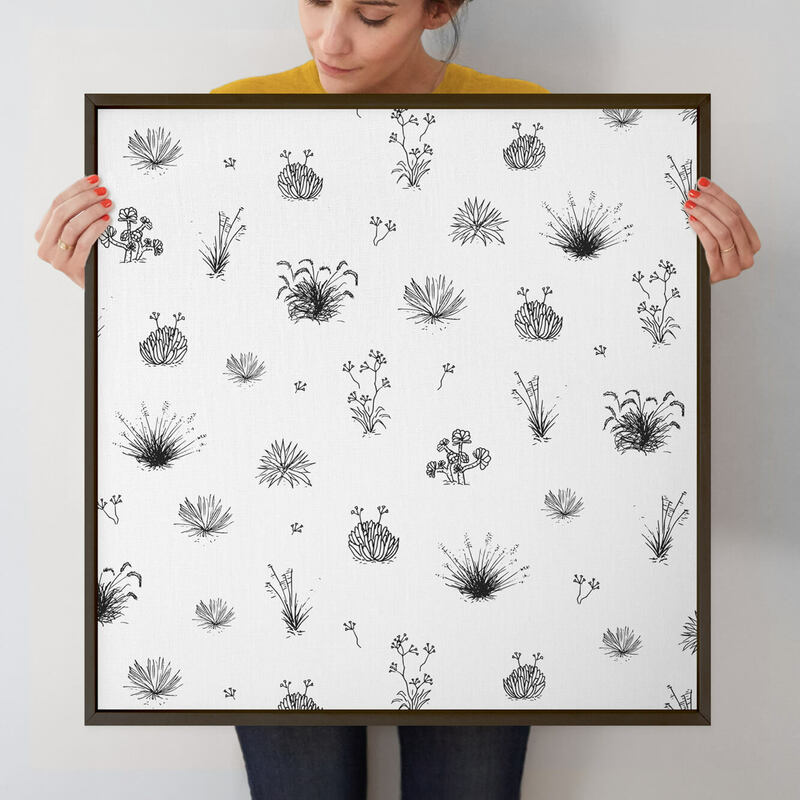 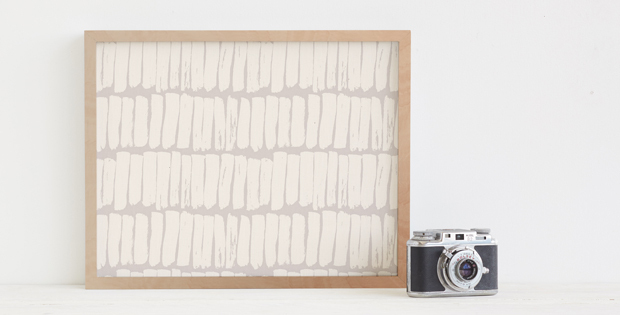 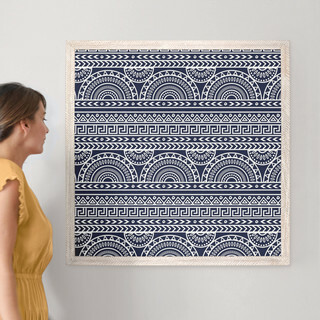 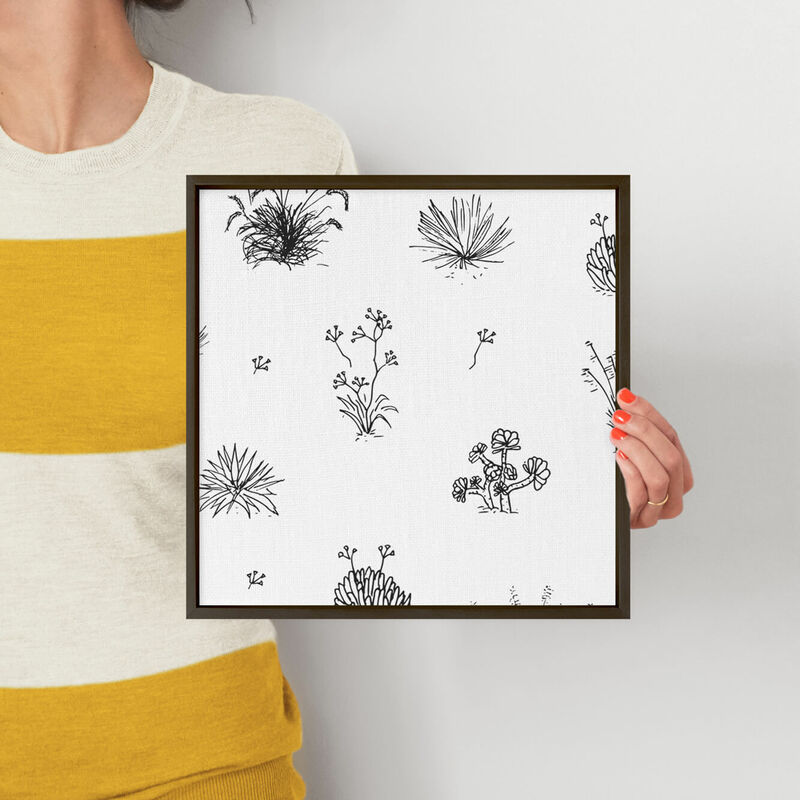 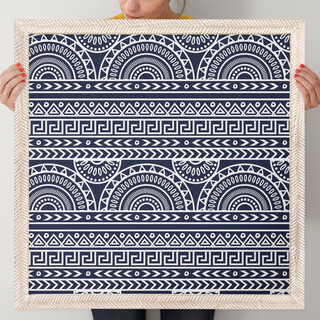 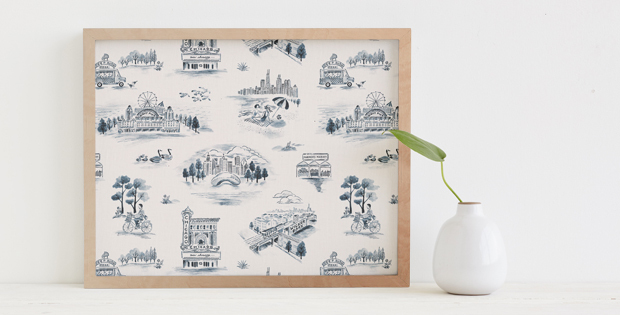 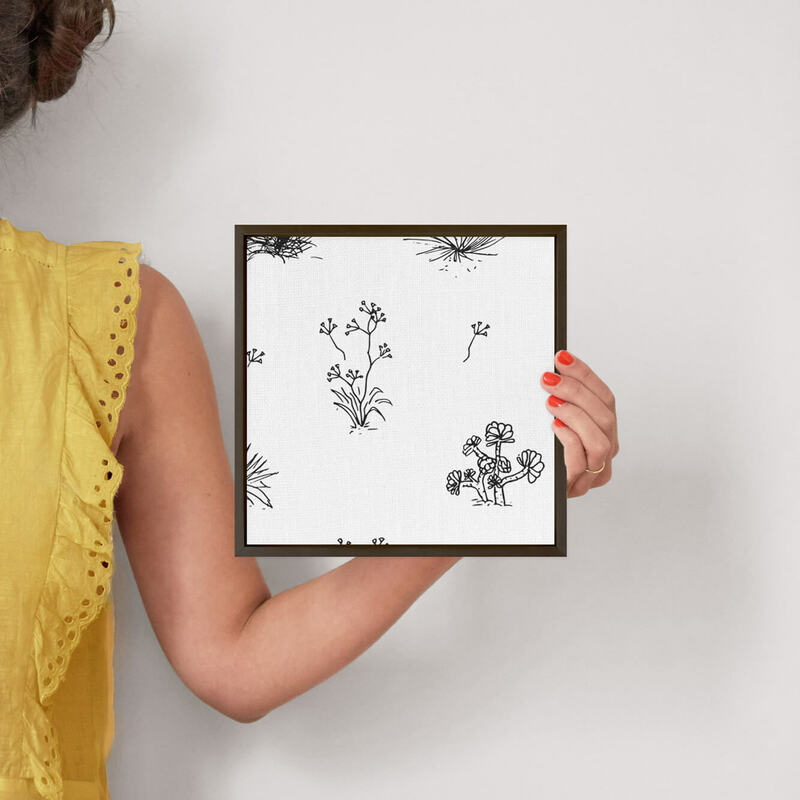 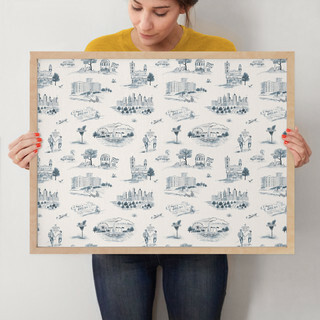 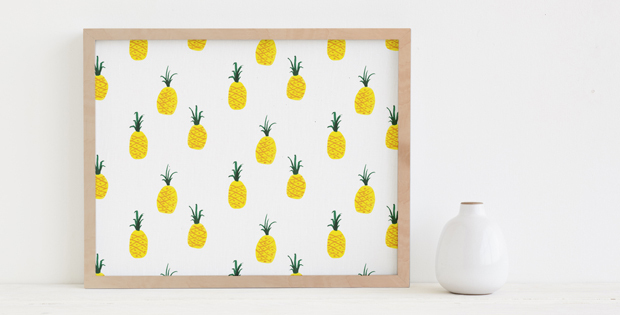 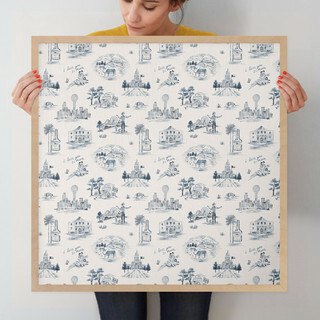 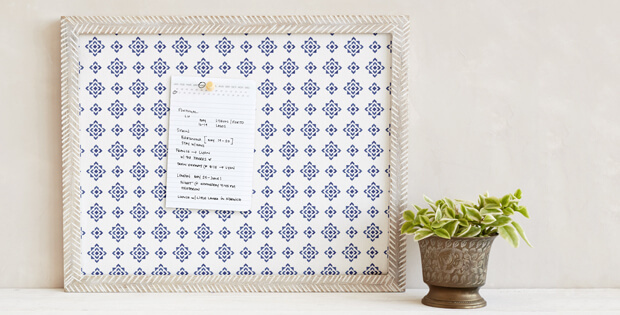 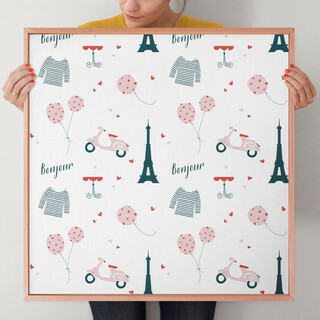 Design a custom pinboard with your choice of fabric and frame. All pinboards are available in sizes 5" x 7" to 40" x 54".